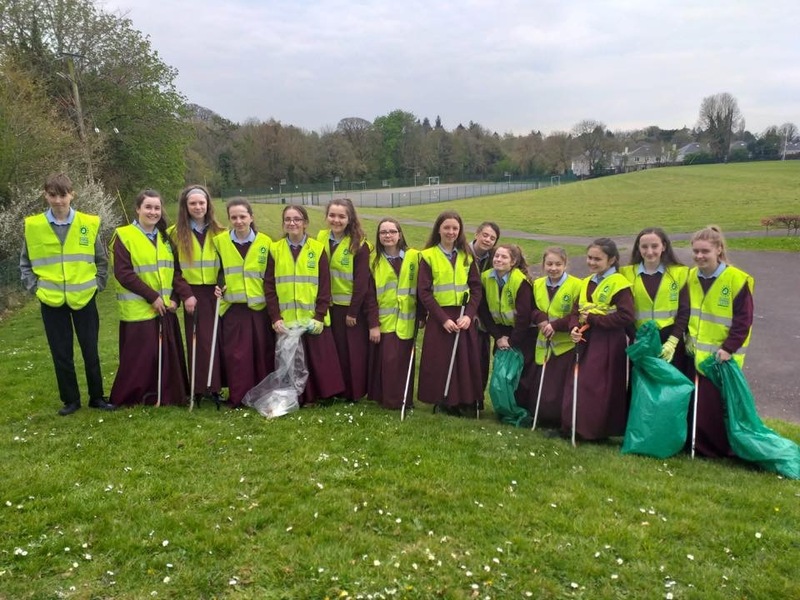 Great Spring Clean today with all years taking part throughout the day and in different sections. We just have to keep it clean now! 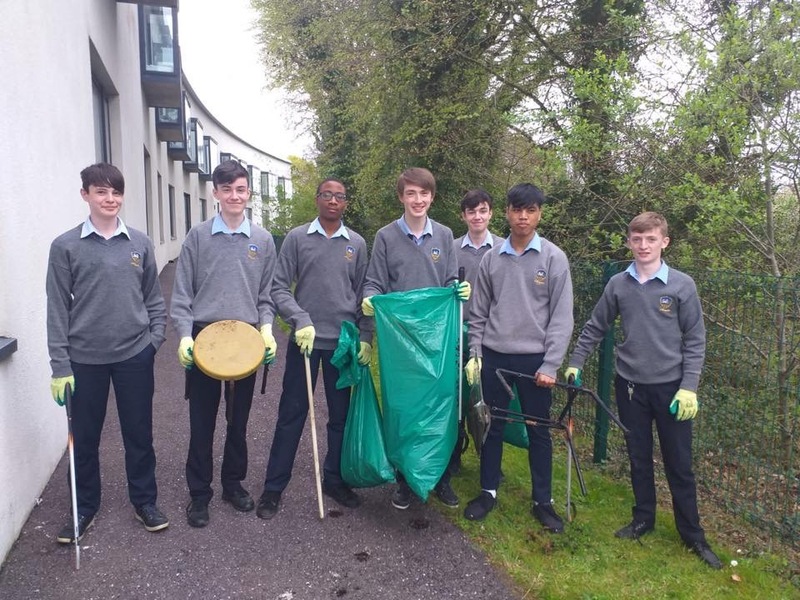 Well done to Ms. Cross and all her troops for their hard work.